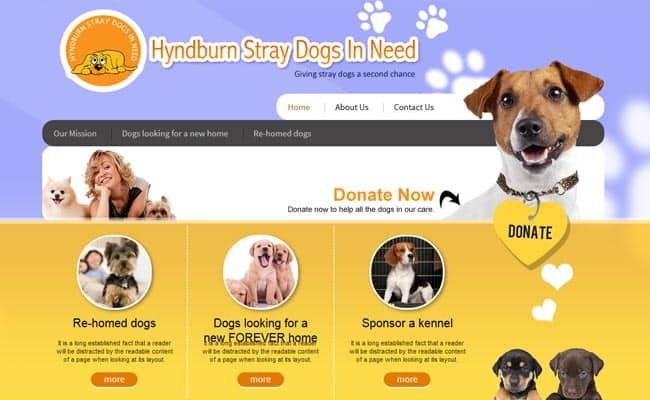 Hyndburn Straydogs in Need, Accrington – Hyndburn Straydogs in Need is a registered charity that believes in saving and re-homing as many unwanted, abandoned dogs as we can. Many of the dogs we take in are from the local dog wardens, but we also take in dogs from people who can no longer keep their pets. All rescue dogs are quarantined for 10-14 days so we can observe them for any problems or illnesses they may have, are inoculated, wormed, neutered / spayed and micro chipped and have a full veterinary health check before they go to their new homes. All potential new families are home checked, vet checked and must visit the dog several times before a decision is made by ourselves.